Terbodore’s SELECT range showcases some of the best single origin beans in the world. This limited edition Finca Cerro Azul from Honduras is our latest. “We’re excited about this Honduras coffee being added to the SELECT range, albeit for a limited time only,” says Terbodore Coffee Roasters co-owner, Michael Macaskill. 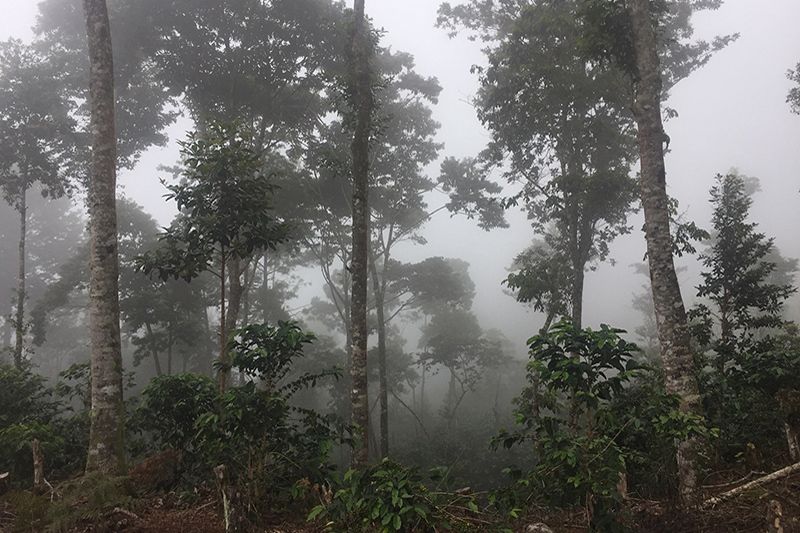 Cerro Azul is the Mierisch family’s new coffee project in Honduras. The family has been growing coffee for four generations, going on five in neighbouring Nicaragua. They have seen an industry go from a homogenous cash crop commodity to micro lot farming and they have enthusiastically taken part and sometimes taken the lead in making these changes. The family have achieved great results proven by the steady increase in quality and their success in the Cup of Excellence competition throughout the past six years. They decided to take their experience to Honduras, a six-hour drive from their home in Nicaragua. In 2011, they started the project of revitalising Finca Cerro Azul in the Siguatepeque region and it’s proven itself with quality results. The family made the bet that since these areas share similar micro climates and conditions, they would be able to achieve similar results. It’s paid off. “Once again, we have a limited supply of this coffee and it won’t be available for very long. So if you want to get your hands on some amazing single origin coffee, act fast!” says Macaskill. Terbodore’s SELECT range is exclusively available from Terbodore.